Now I know to hear that the suffering we go through is a blessing can sound like an insult, right? I know first hand that I cried my heart, eyes and soul out due to the hardships of life. Isn’t it strange how we can go through something that we feel we can’t bare and we serve this awesome God, but where is he???? Like, what God would treat his children like this? What Loving father would allow you to lose your job, your spouse, your home, your mother or father, right? 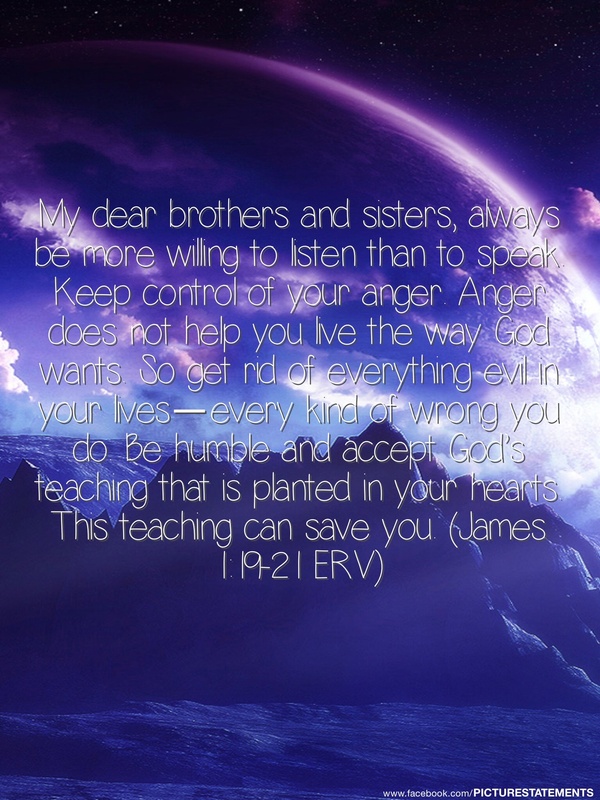 A good God and if you continue reading I’m going to help you see why he is worthy to be praised in the midst of these and many more troubles. 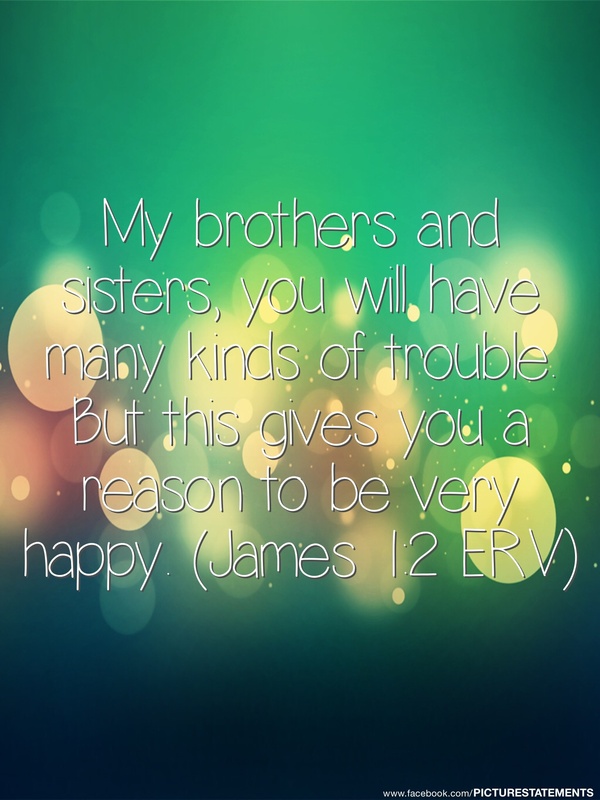 James 1, verse two tells us that when we see trouble this is time to be happy. Sounds impossible up against what you’re facing right now huh? It is not because God has brought you to it to change you in the trouble. A lot of our troubles are troubles because we’ve seen in our past and maybe we didn’t handle it so here it comes again. In my particular case, my faith was a thing I just could not get right to save my entire life and I’d prayed to be more trusting of God so he gave me the opportunity. A few months ago my family and I started having problems with our landlord. Oh he’s been taking us through the ringer theses days. I’m talking rent increase, 90 day notices, attorneys threatening me and I just freaked out. I cried, I stressed, I doubted, but in the end God came through. He sent a news anchor to tell our story on the most popular new station and in turn our landlord retracted. 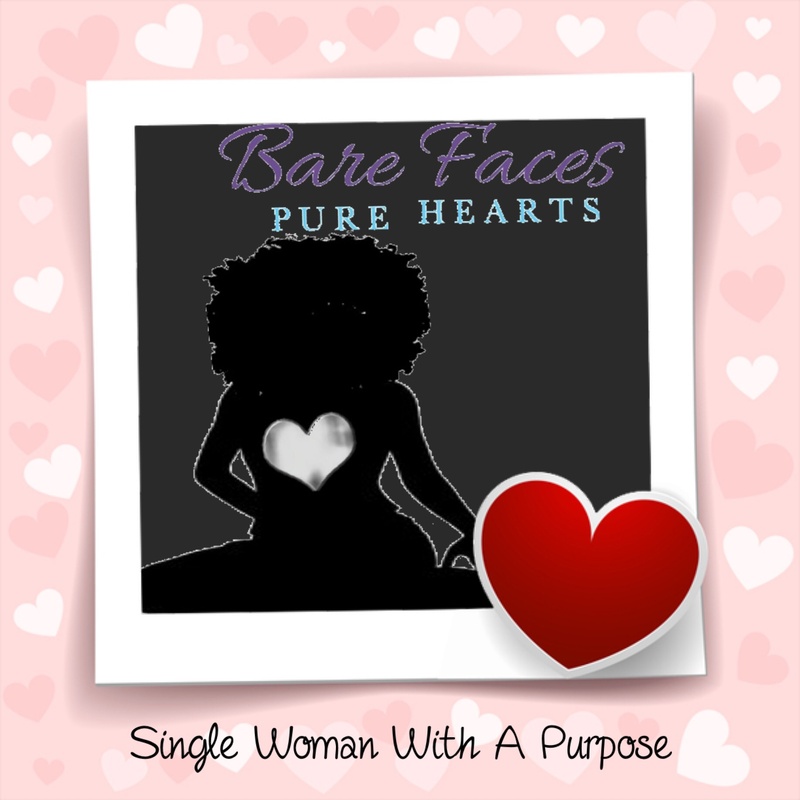 I was so ecstatic and thanked God for showing up and out in our situation. Now fast forward to February 12, 2015 and here comes this SAME attorney in my emails with a whole new notice. I opened it and low and behold our landlord has decided to sale the place. Ohhhh did I get upset and immediately begin to freak out once AGAIN, crying and screaming BUT I heard “o ye of little faith”. I’d reached out to multiple attorneys offices and even called my friend at the news station and they were of little help. Then I remembered, HEY, you have been through this and the same God that saved you from this situation last time will have glory in this situation too. I checked myself and thanked God for bringing me back to this situation to strengthen my faith. See, God equips us with exactly what we need, we just have to be faithful and humble enough to endure and grow from our troubles. I know the growing period and learning phase can feel like it is goingto end your life. I submit to you today to ask GOD, “What lesson are you teaching me in this?” “Where can I grow and how can I do better this next time around?” I promise when you see your trials and tribulations in this light you will feel so much better because it brings you back to the rock. God is standing right there waiting for you to exercise your faith and even pray to him, he is waiting on you to call upon him. 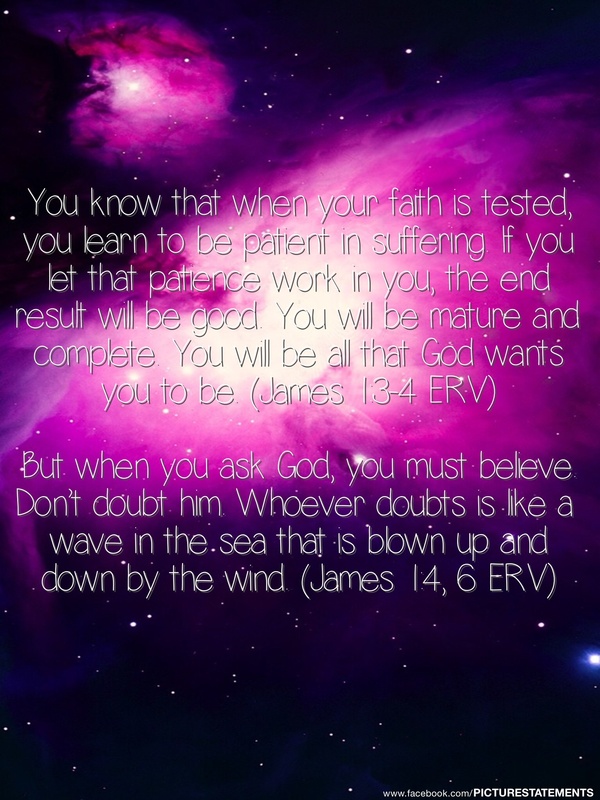 He operates in the impossible, in your faith he is at work and all you have to do is believe he is here for you. Want to stay connected to my blog? Keep visiting, look around and follow me on Twitter! If you are in need of prayer, reach out in the comments and I’ll email you. We can walk this path together, connected through God’s love. You have help, you have a prayer partner if you need one and God will see you through. God bless you!